A stakeholder group has unanimously approved a teacher evaluation system that uses student test scores as one measure of effectiveness – clearing the way for the state to apply for a federal Race to the Top grant. The group Wednesday voted to adopt the Framework for Teaching, (FTT), which already is used in some form in more than a dozen school districts in Maine, and it will include a student achievement component that has yet to be defined. Sometimes referred to as the Danielson model after its creator, Charlotte Danielson, FTT evaluates teachers in four areas: Planning and Preparation; The Classroom Environment; Professional Responsibilities; and, Instruction. The group also approved a system for evaluating principals, known as VAL-ED, which will have a student achievement component added to it as well. The stakeholder group approved the amended models at its third and final meeting – just two days before its May 14 deadline, which was imposed by the governor so the state could get its Race to the Top grant application into the federal government by June 1. 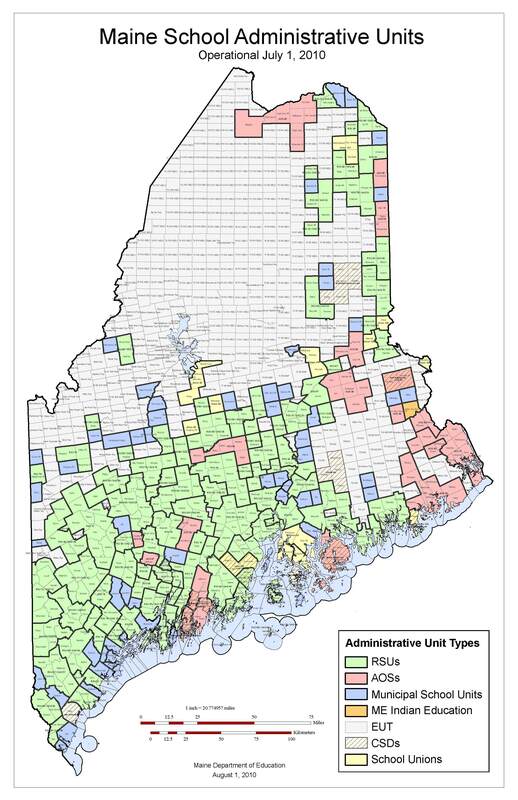 The associations involved in the stakeholder group include the Maine School Boards Association, Maine School Superintendents Association, Maine Education Association, Maine Principals Association and Maine Administrators of Services for Children with Disabilities. The group was required to approve at least one evaluation model using student achievement data because U.S. Department of Education rules say states can’t even apply for Race to the Top if they have a barrier in law to using student test scores in teacher evaluations. Maine had such a prohibition and the state Department of Education had proposed legislation to simply remove it. 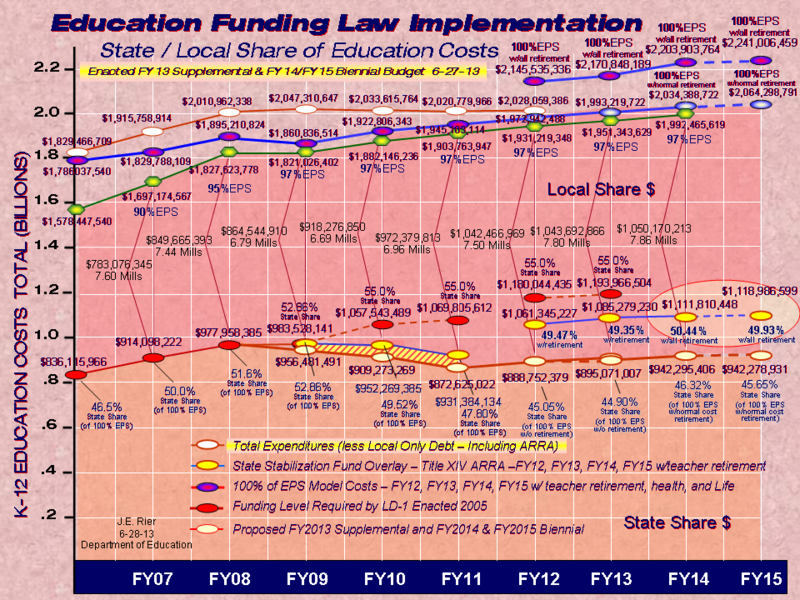 That legislation was amended at the behest of the Maine Education Association to require a stakeholder group to approve any evaluation system that uses student achievement data before it could be used by school districts. That amendment, which was approved by the Legislature, essentially put up another barrier that could only be overcome if the stakeholder group approved an evaluation model prior to the application deadline, according to advice given by Attorney General Janet Mills. Attorney General Mills appeared at the stakeholder group Wednesday afternoon and witnessed its vote, saying it complied with the federal regulations. While the stakeholder group was on a fast track to meet the Race to the Top deadline, it plans to continue its work to review other evaluation systems that use student achievement data to give school districts options. Members plan to meet throughout the coming year, with their next meeting scheduled for August.